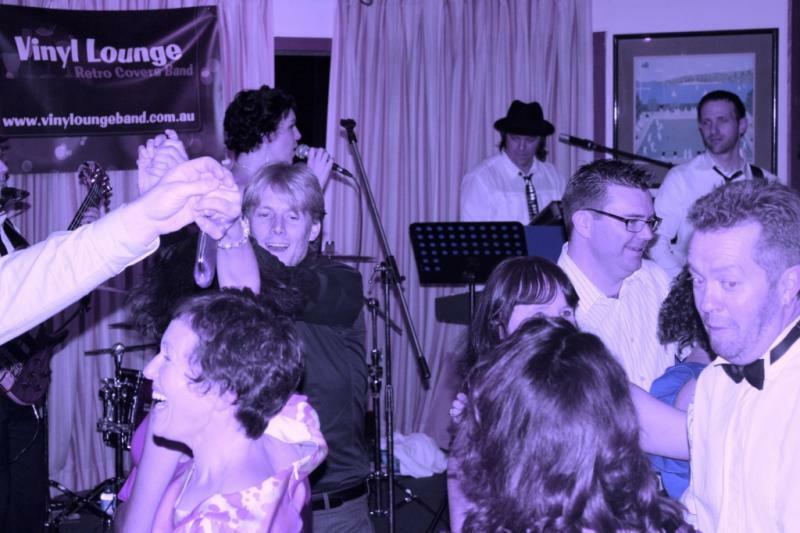 Vinyl Lounge is a 5 piece Sydney Covers Band that performs a wide range of hits - predominantly from the age of LP records & cassette tapes, right up to the hits of today. Vinyl Lounge are a fun, talented, professional, flexible & reliable covers band playing a variety of musical styles that is guaranteed to satisfy everyone's musical taste - with the repertoire encompassing all the classic retro tunes from the sixties right through to the popular hits of today. 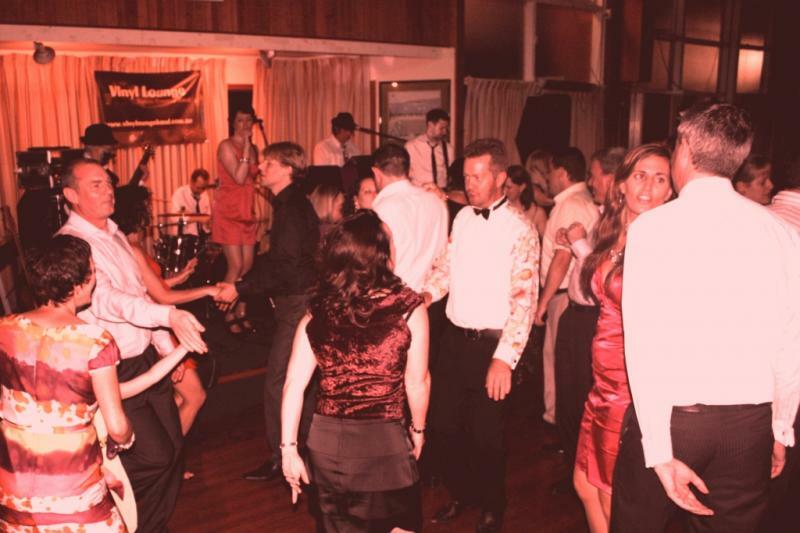 Vinyl Lounge provide total entertainment and can accommodate to any themed event. The band are extremely easy to liaise with, very adaptable and play music appropriate to just about any event/mood/setting – thus guarantying to make any club appearance, function or event a resounding success. 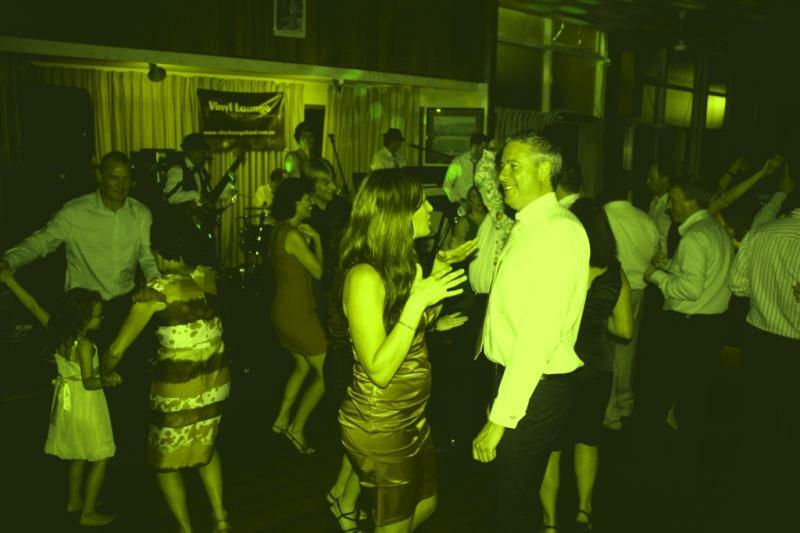 Vinyl Lounge can cater to both casual and formal events, small gigs, conference dinners and large festivals. 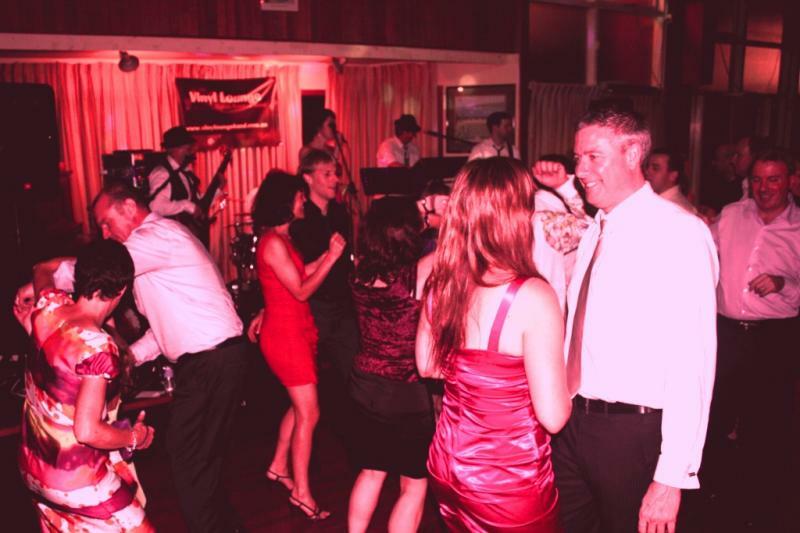 Vinyl Lounge inject a lot of flair and fun into their music, thus ensuring that the dance floor is packed. Most importantly, Vinyl Lounge are known for going above & beyond to make certain that clients and their guests have nothing short of a truly enjoyable & memorable experience.